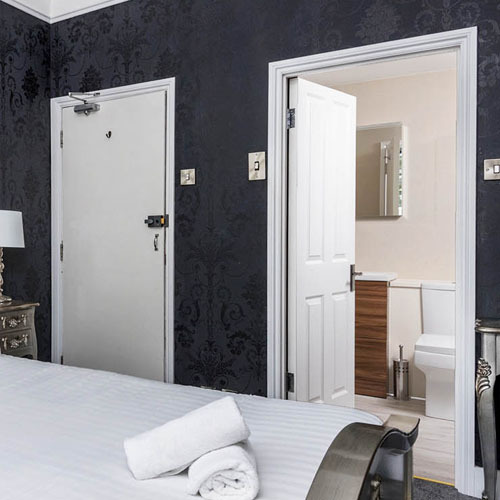 Westbourne Hotel and Spa in Brighton has completed a 3-year ?200,000 refurbishment which now offers customers great value for money in its stunning boutique bedrooms. It also has launched a vegan-friendly spa which by hotel guests get 20% discount on massages, facials, manicures, pedicures, waxing and tinting without needing to leave the premises. Located on a tree-lined avenue in the vibrant and diverse, Kemptown, we are a stones throw from many of the Cities amenities and tourist attractions including the Seafront, Sea Life Centre, Pier, the conference centre hosting concerts and exhibitions, the famous Lanes, Churchill Square shopping mall and within walking distance of the lovely Queens Park Breakfast is served in our partner cafe The Corner Cafe, where a Full English Breakfast and a drink is available for ?7.50 (Vegetarian option available) between 8am and 12pm.